Catch a glimpse of the Spirit . . . contemplative piano solos with added orchestration. 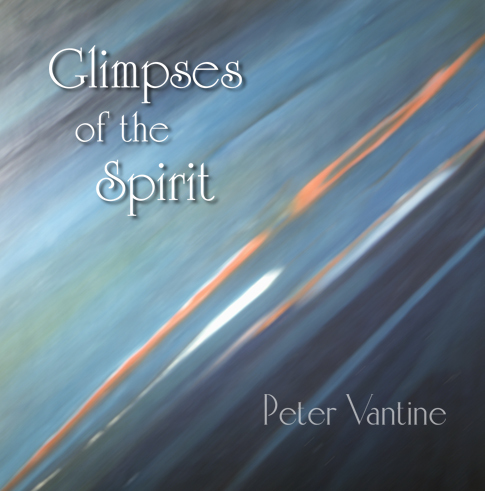 A collection of instrumental pieces that speaks to the very nature of the divine Spirit working through and in the midst of the human spirit. From the Liner Notes: As you listen to the sounds captured on this recording, it is my hope that they will not only make musical sense to you but that they will move you in a way that most music is intended – to touch your heart and spirit. These pieces were written at various points in my life and while originally they were not intended to be one collection of similarly themed selections, they have evolved into a unified body of works that are woven together by a common underlying concept. They are musical “glimpses” of the divine Spirit manifested in the human spirit. If we take a moment to look at life around us we can be amazed and awe struck by how often the Spirit is revealed. We can see it in nature, in creativity and the arts, in emotion and compassion, in the eyes of a child, and in each other. And without the divine Spirit what would be left to be revealed? The world has so much to offer, but without God’s Spirit to ignite the flame within us life would be like an empty canvas waiting to be filled.